Bear & Son Cutlery's Slimline knife is an attractive pocket knife with American-made craftsmanship. 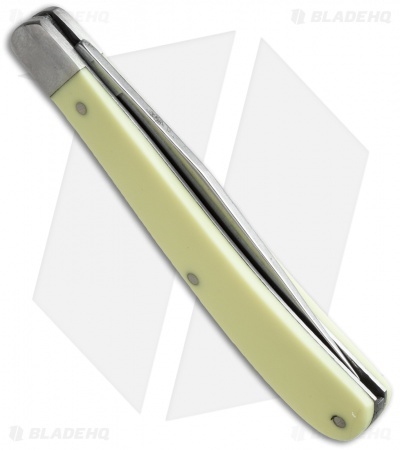 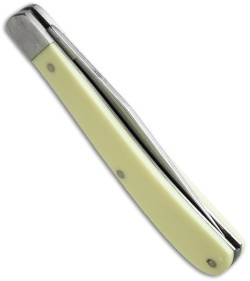 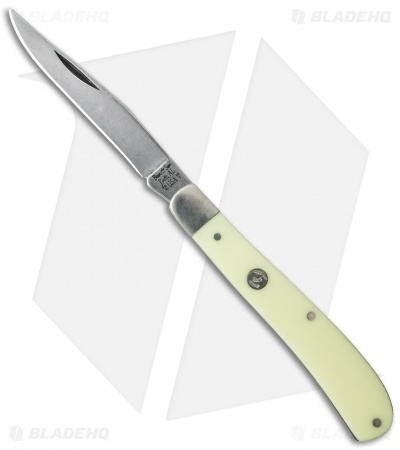 This model has a 1095 carbon steel blade, nickel silver bolsters, and yellow Delrin handle. 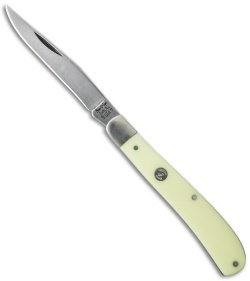 This knife makes a great gift and is sure to be appreciated for years to come.